He is quirky, dashing, flamboyant, and arrogant. But all these qualities doesn’t make him girls’ fetish. 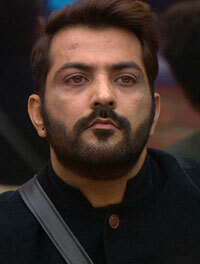 He created stir in the town by earning name and fame in the Big Boss season 10. After Big Boss season 10, he has become hot property. Many brands are planning to sign him for their upcoming product range.